Wilf Gildersleeve, one of the Canadian troops who entered Amsterdam on May 8, 1945, met his future wife, Margriet, that day. This is their story. This is the story of what happened in the lives of two people over two historic days, exactly 65 years ago in Amsterdam. In 1945, Margriet Blaisse was a young woman living in Amsterdam, next to the famous Vondelpark. Her father was a prominent lawyer, in hiding from the Germans for much of the war. Two of her brothers fought in the Dutch resistance. This story of love and death and war takes place on May 7 and 8, 1945. 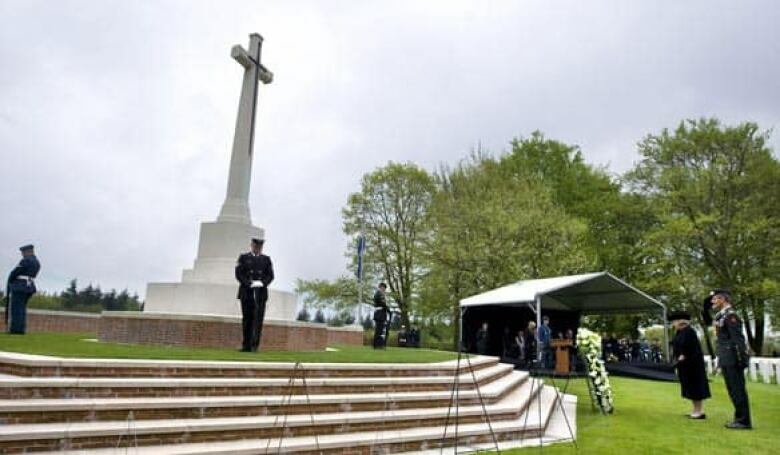 The war in the Netherlands had ended May 5. When the Seaforth Highlanders entered Amsterdam on May 7, there were still many German troops in the city. 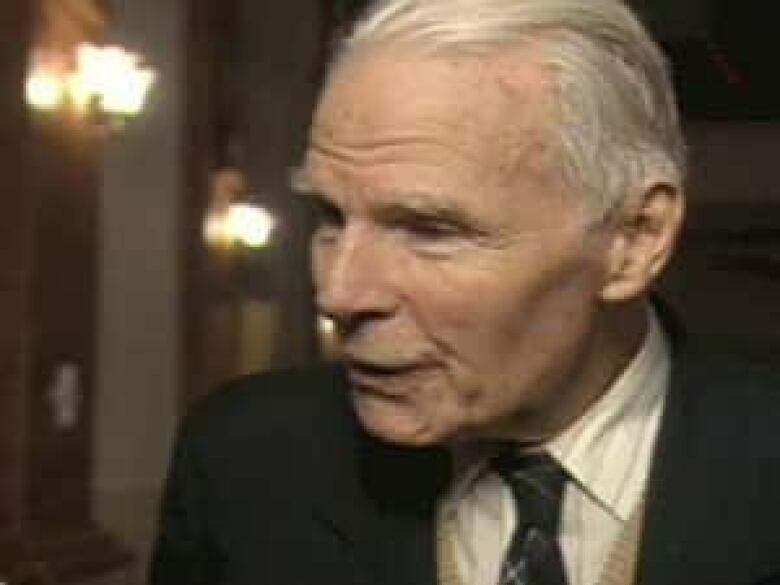 Wilf and Margriet were interviewed in 2000 by Ken MacLeod. MacLeod is a military historian and honorary life member of the Seaforth Highlanders of Canada. He is currently on tour in The Netherlands with Canadian veterans. He lives in Courtenay, B.C. These are edited excerpts of that interview. Margriet (nee Blaisse) Gildersleeve: Thanks to the magnificent effort of the Allies and the Canadians, democracy won a fresh lease on life, because the dictator of Nazi and fascist evils was defeated. We can't thank the Canadians enough who came to Holland and Amsterdam. That is how I met my husband Wilf on the day of liberation. Our garden bordered on a huge park in Amsterdam, the Vondelpark, but that was closed off during the war, so that people wouldn't cut the trees down. But we had a little garden gate, and we saw that the Canadians — the jeeps, the trucks, and the troops — were all being taken into the park, because they didn't know where to leave all these guys. So my father said, "Look, Dear. I think the Canadians are in the Park. Go over and see if you can talk to one of them." "But whatever you do, don't fall in love with any of them. They're all going back to Canada, and you're staying right here in Amsterdam!" So anyhow that's what happened. I go in the park, and I see a tall chap standing there, and that was Wilf, of course. So I said, "My parents would be thrilled if you could come to the house. We live right here in the park, so we can thank you for the liberation." And so Wilf yelled out to his men, "Hey fellas, we're going to have a drink or something." I came back with 20 Canadians. My parents couldn't believe it. They were all sitting on the balcony laughing, crying, and talking, and the whole bit. Then they left again. In the evening, we still had no electricity, no light, no bell. We heard knocking on the front door, so my mother said to me, "Go and see who is knocking on our front door." So I went downstairs, opened the door, and there was Wilf with a friend …. Wilf: It was Dave Harper. Margriet: … Dressed in a kilt with his arms full of bread and butter and cheese and ham. I yelled back to my mother, "Two men in skirts," because I had never seen a fellow in a kilt before, so anyhow they came in, and they watched us eat. They were crying and laughing. Oh my gosh, we ate so much that evening I can't remember how we even survived. Anyhow he was only in Holland for four weeks … but he just about visited everyday. And, oh my first jeep ride! He took me for a ride in a jeep. Oh wow, I was so excited! But anyhow, he left after four weeks, and he said, "You be sure to keep writing to me." So we wrote for a whole year, can you believe it? Every week, I received a letter from him. We just opened up our hearts in our letters, you know, and a year to the day that he left Holland, he was back in Amsterdam again, and a week later we were married. Ken: What about your memories of the Seaforths coming into Amsterdam? Wilf: That was a very exciting time for us. We were at Barneveld, roughly 40 or 50 kilometers from Amsterdam, and for our good fortune, we were the closest ones to Amsterdam at the end of the war. I'm talking about the seventh of May, when the food droppings had been taking place, and the surrenders were being signed at Wageningen. 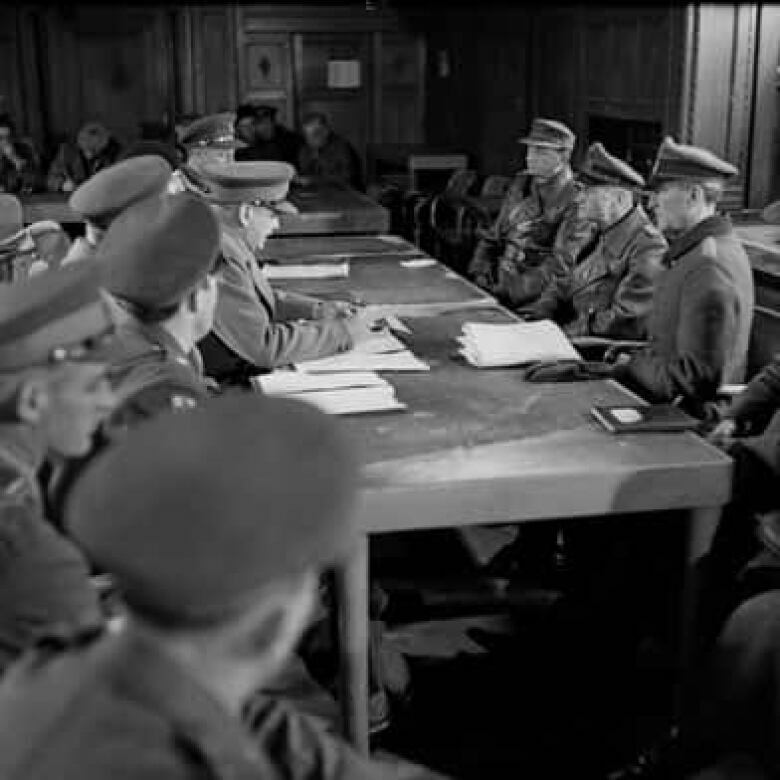 We had orders that night to proceed to Amsterdam as quickly as we could to restore order and to disarm roughly about a thousand Germans who were still armed in that city. That morning, we got in there about 10 o'clock, going through Diemen, and Budge Bell-Irving was our CO at that time. He was in the lead jeep. We couldn't find anywhere to put our vehicles. The city was absolutely wild — wild with joy! There were tulips flying all over the place, and people climbing on the trucks. We had about 30 or 40 people on each of our 30-hundredweight trucks, so finally we decided, "Let's put them in some place which is enclosed," and that was the Vondelpark. So all our vehicles and all our people went into the Vondelpark for the first day, and that, of course, was the park where Margriet's home abutted. Her back garden opened right into the park. Ken: Did you have much trouble rounding up the Germans? Wilf: No, the trouble started …. 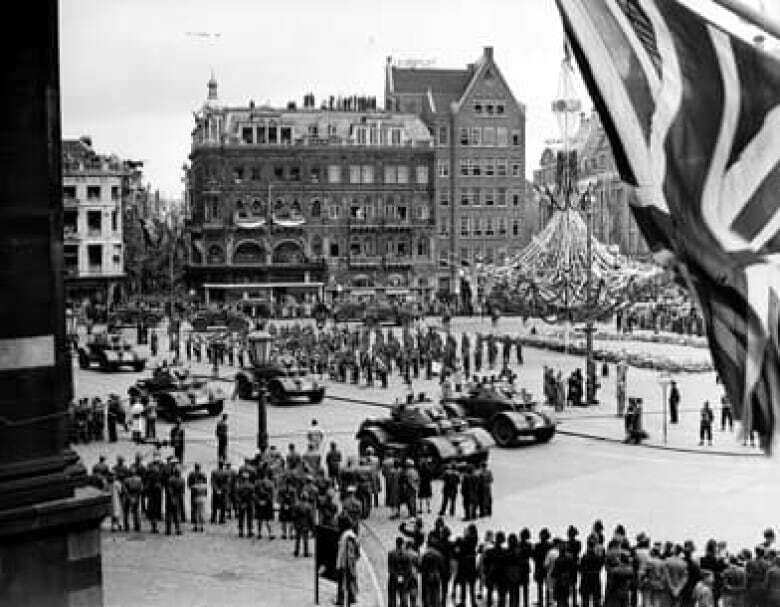 It can best be described by Margriet, because she went into the Dam Square on the seventh of May, because rumour had it that there were some Allied vehicles in the Dam Square. Margriet: It was on May 7, 1945, and my girlfriend Tietse, the daughter of the judge who had been killed, said, "Let's go to the Dam Square and see the first Canadians!" And I told my father, and he said, "I'm not too happy about you going to the Dam Square. Be very careful, because the Germans have not been yet picked up." Margriet: "They might still be roaming around." So we got to the square, and there were thousands of people milling around, hoping to see a Canadian truck or something when suddenly the Germans opened fire and started shooting all the people who had come to the square. Tietse and I fell right flat on our face on the ground, and we crawled over — well, we saw a window that was close to the street. We broke it with our shoe, and we didn't know what happened. We just jumped in, and it was some kind of a cellar, I guess, but we were saved. When we got out of there two or three hours later, the square was full of dead people — bodies — who had been killed by the Germans. Margriet: We remember the Holocaust — undoubtedly, the worst and most eradicable of our memories: freight trains packed to suffocation with Jewish compatriots on their miserable way to the East and the gas chambers. And we knew it. We were all standing crying on the side of the road when we watched all this. We remember the daily censorship and the brainwashing of ideas and convictions by the media. We remember the famine winter of 1944-45 in the western part of Holland where people collapsed in the streets as a result of hunger, cold and exhausted, and the majority also was unable to leave their beds or rooms and was not even seen. We remember the ever-worsening burden to subjugation, roadblocks, anxiety, mortal terror, persecution, and the hunting down of young men and slave labor for the Nazi industry. All this has left eradicable places in our minds and often in our bodies. It is from this that we derive the right to urge later generations to take note and to learn these lessons for their own future world. Wilf Gildersleeve was one of 1,886 Canadian soldiers who brought a Dutch wife home after the Second World War. That war had taken its toll on The Netherlands. About 237,300 people died, 20,000 from starvation. About 120,000, mostly Jews, were sent to concentration camps; 104,000 did not survive. Lt.-Col. H.P. Bell-Irving, the commander of the Seaforth Highlanders, mentioned by Wilf, described the response to their entry into Amsterdam as "an ecstasy which I have never seen even approached in any crowd before. Before this, few of our men could have given a clear reason why they came." 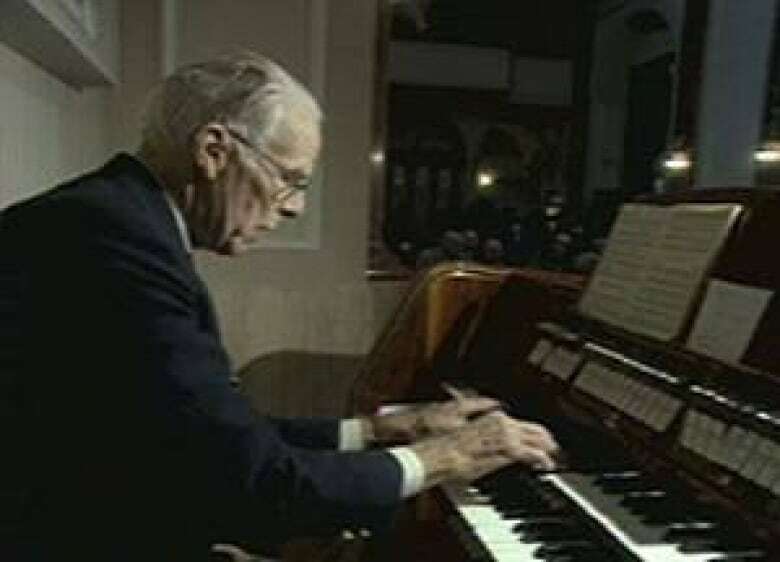 Wilf and Margriet Gildersleeve both died in 2001.